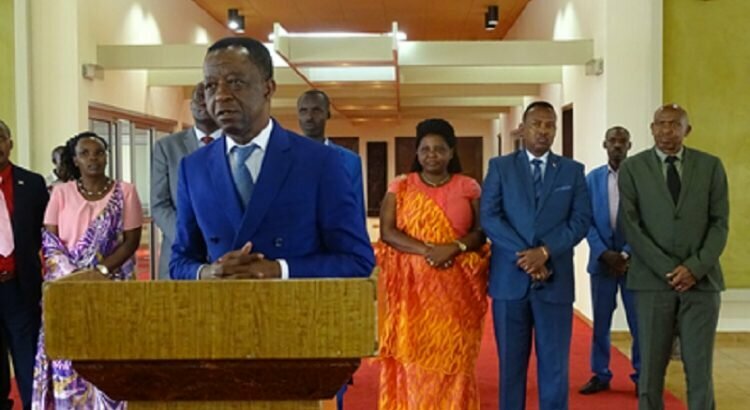 BUJUMBURA April 26th (ABP) – Pan-African parliament Speaker Roger Nkodo Dang arrived in Burundi on Tuesday April 24, 2018, for an official visit during which he planned to meet the Burundian authorities. In a press briefing on his arrival at Bujumbura International Airport, Nkodo said he was bringing a message of peace because, he said, no development is possible without peace. He said that during his stay, he has to meet the high authorities of the country with whom they have to talk about African issues of peace and security, but also questions of the Pan-African Parliament. According to him, Africa is today crossed by a wave of social media which are uncontrolled and which weaken the functioning of the States. He said Burundi is a peaceful country, but it can have some problems. No country in Africa is stable today, he said, adding that when people speak ill of it, especially from the outside, this country cannot develop. According to the Speaker of the pan-African parliament, the Burundian media have a very big role to play, considering the work that the high authorities do to allow it to develop. He called them upon to the responsibility of controlling the information they give to the public. 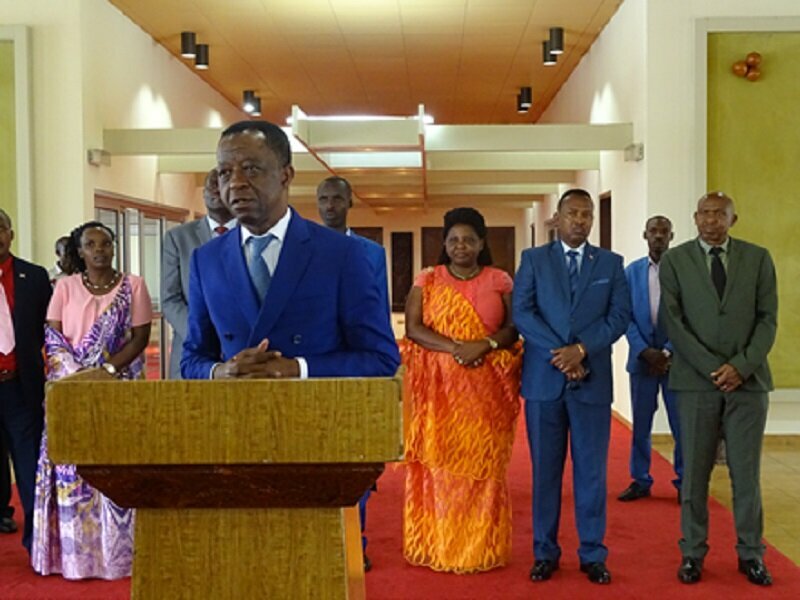 Given the current political and security situation in the country, Nkodo said, Burundian media officials are called on to join efforts for human and economic development because, he stressed, the problem of Africa today is development, not violence.